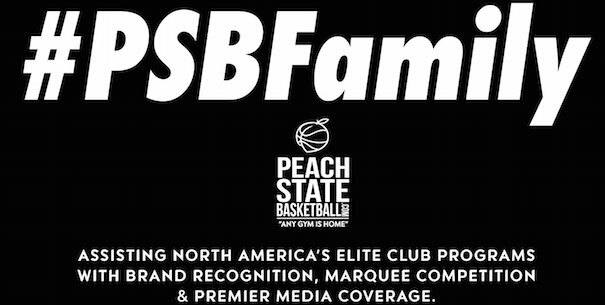 The PeachStateBasketball.com Family (#PSBFamily) Provides North America’s Elite Club Programs with Increased Brand Recognition and Media Coverage. 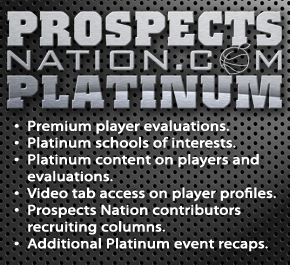 Want national coverage & exposure for your program? Let us assist. 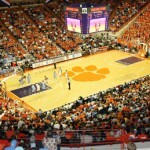 With so many travel team tournament options available to programs nowadays, our PeachStateBasketball.com staff is always exploring ways to help to expose and promote the programs who support what we do. 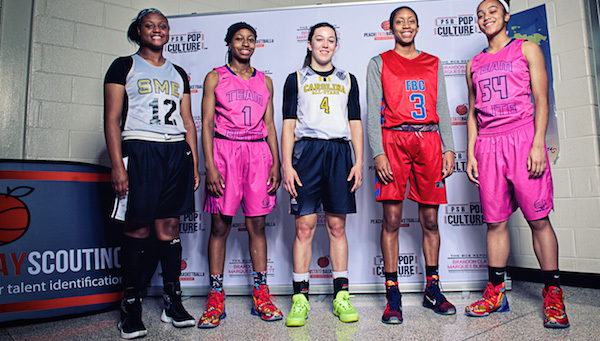 The #PSBFamily will be a collection of some of the nation’s finest prospects and teams. 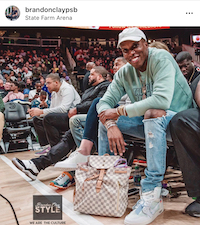 Our goal is to provide these programs with a proven media platform to promote and retain their current players while attracting new prospects to the organization as well. ***This is open to all programs regardless of additional league and/or shoe company affiliation. 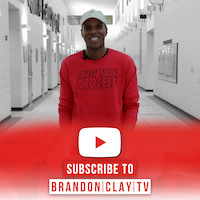 1) Exposure to the BrandonClayScouting.com team of International evaluators at EVERY event. 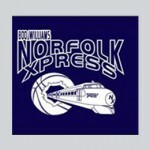 That team contributes to both the JumpOffPlus.com Scouting Report for colleges and the ProspectsNation.com web magazine. 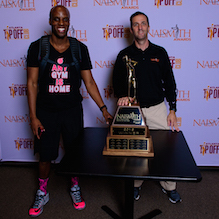 2) All programs will have guaranteed top flight competition as well as exposure to over 150 college coaches at EVERY NCAA-certified event that they attend. 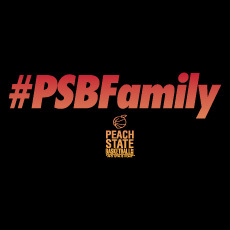 3) Every program will receive a PeachStateBasketball.com Family Program Page at the conclusion of the travel season. 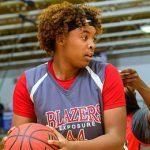 1) Participating programs from within a 100-mile radius of Metro Atlanta region must be represented with the organization’s premier team at 10 NCAA-certified team games. 2) Participating programs from the southeastern region must be represented with the organization’s premier team at 8 NCAA-certified team games. 3) Participating programs from outside of the southeastern region must be represented with the organization’s premier team at 6 NCAA-certified team games. 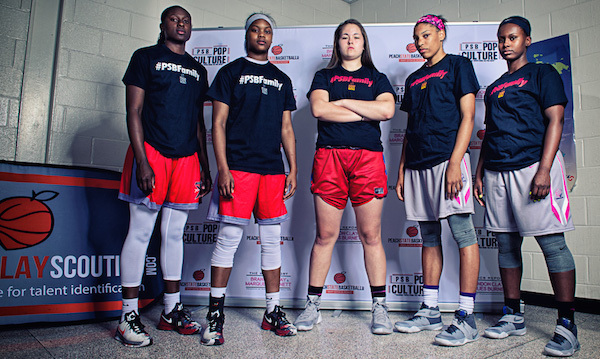 4) Participating programs with sponsorships Nike Elite Youth Basketball League must be represented with the organization’s premier team at 4 NCAA-certified team games.